Look carefully at the monk's garment and you will see similarities in design to the cowl. Cowls are the decorative hood that Catholic monks wear over their tunics or robes. 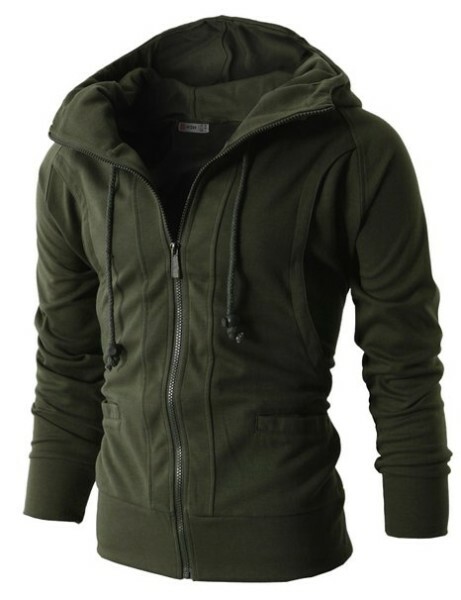 They are pullovers with a characteristic hood, thus, the term "hoodies." 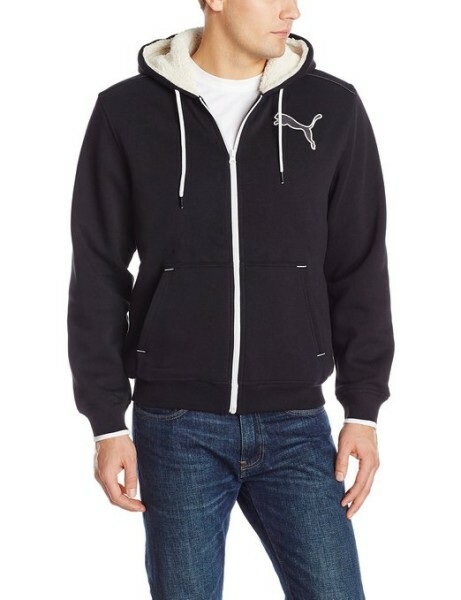 Hoodies often have large frontal pockets and drawstrings to adjust the hood opening. 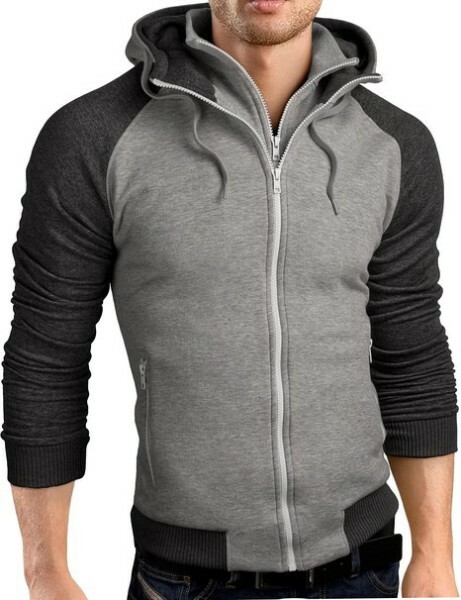 Hoodies for men in general is a very useful item of clothing and is hopefully shaking off its bad boy reputation. It is easy to wear, easy to wash and pretty much be worn over anything. 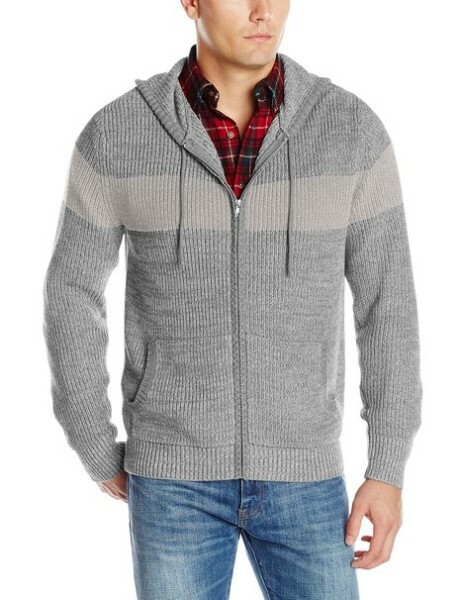 Worn under a smart jacket, a hoodie can add an air of casual style. 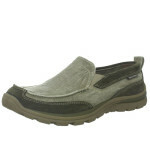 Worn with jeans and hip sneakers it can give a youthful, sporty look. 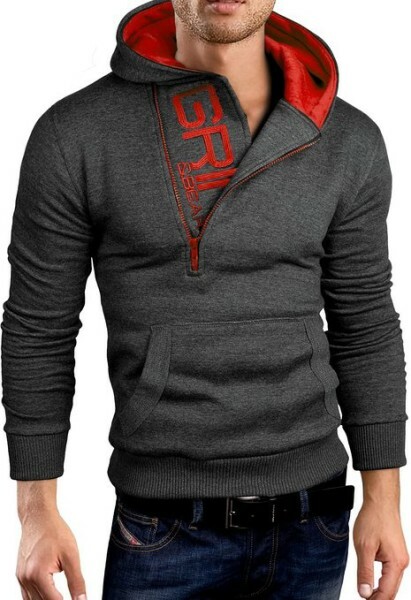 Very much every top male clothing designer now manufacture hoodies. 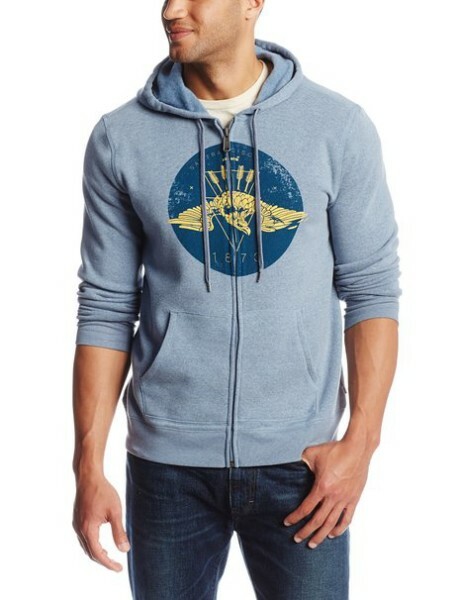 Whether they are call hooded sweaters, pull-over sweatshirts or even track jackets or zip tops, we know a hoodie when we see one. 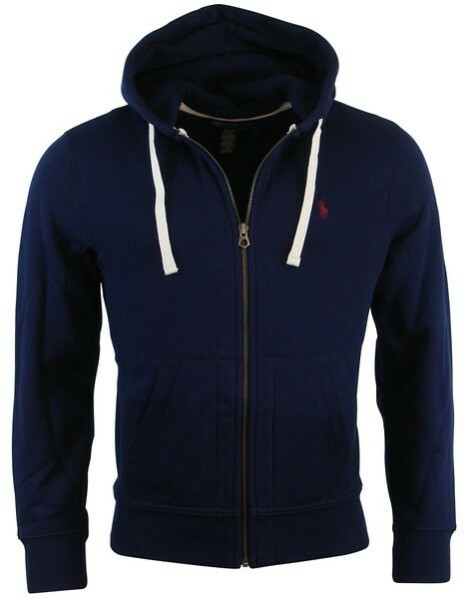 Hoodies came to the shores of the UK when the hip hop culture started to go mainstream. The hoodies' popularity with 18 to 24 year olds was unmistakable because of its promise of mystery, anonymity, and anxiety. 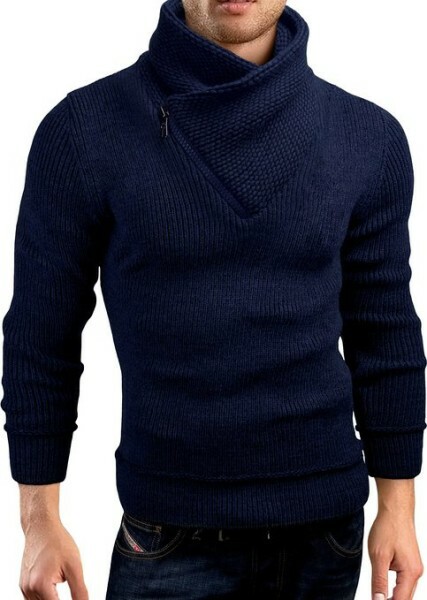 They have turn out to be the outer garment of choice for many people, particularly young people. They have many benefits over traditional coats as you can move around in them with better ease and wear the hood to shield your ears and head when you are in the open. 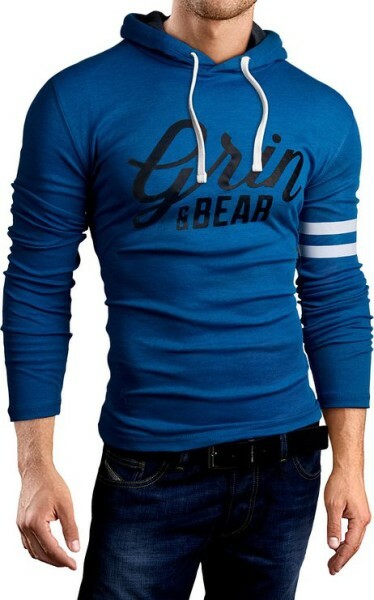 Here on this site you find hoodies for men in all the top designer ranges, in several different colors, street fashion and urban designs. 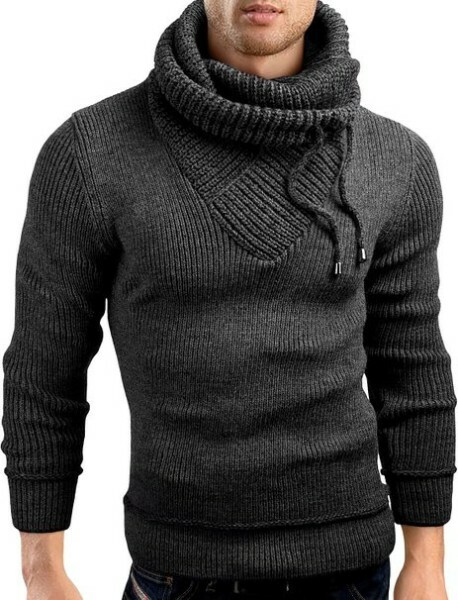 There is no reason for any man not to have a hoodie or two in his wardrobe. 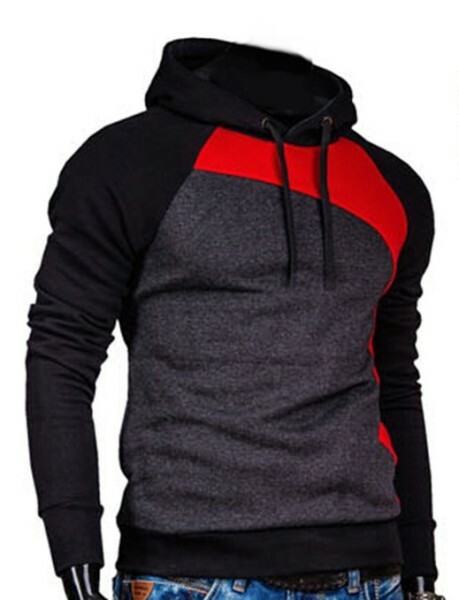 Hoodies for men are warm, sporty, and casual, making them ideal for sports teams and fans who have to spend a lot of time outdoors during the colder months. 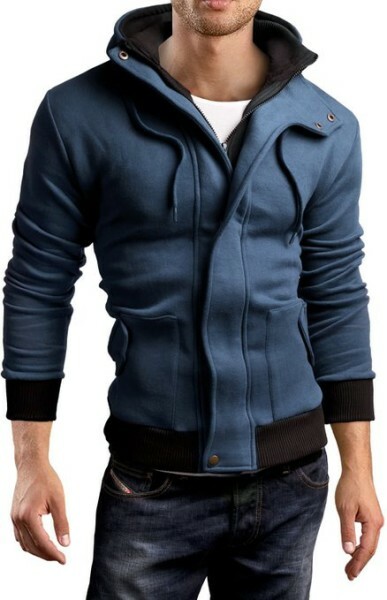 Hoodies have been around for quite some time and has been classified more and more as a fashion statement. 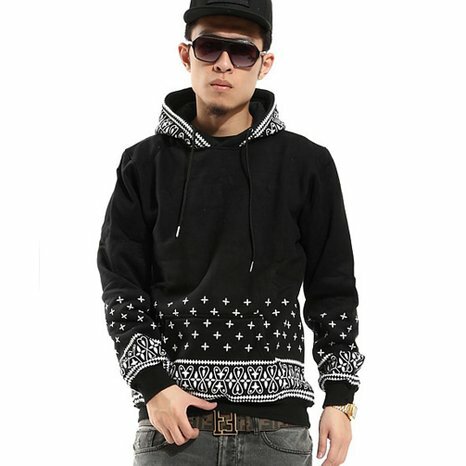 Thus, the need for your designer hoodies is right here at your fingertip. It’s difficult not to be an admirer of such a functional, comfortable, fashionable and practical item of clothing. 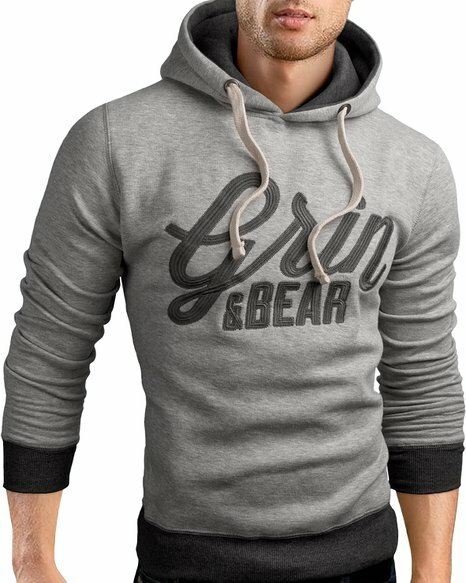 Here at menurbanclothing.com you will find urban and street wear hoodies for men in a variety designs name brands and colors.